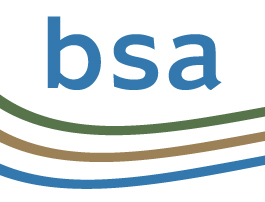 BSA Chairman Lee McNicholl said the report attempts to predict the impact of the coal seam gas (CSG) industry on ground water reserves of all users across the Surat Basin Cumulative Management Area to the year 2065. “While the 2016 UWIR version contains significantly more data points which should improve the accuracy of the model, predicting impacts out to 2065 still depends on some “heroic assumptions” that rely for accuracy on the ever changing business plans of the CSG proponents,” according to Mr McNicholl. 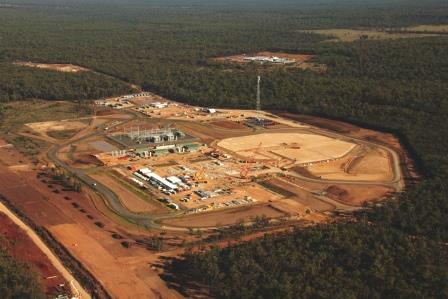 “Arguably the best news in the 2016 UWIR for some farmers is that their homes, land and productivity will now be spared due to the industry contracting from 40,000 CSG wells to only 18,000 which will be concentrated in the most profitable areas to exploit. 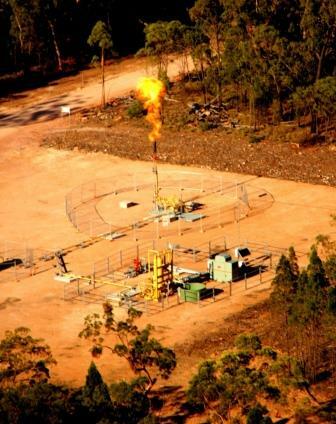 That is if you can believe the economic crystal ball gazers in the CSG industry,” Mr McNicholl added. What reduction 22,000 less wells has on the total volume of “associated” water pumped from the Great Artesian Basin to allow gas extraction up till 2065 is still unclear according to the BSA. “The initial 2012 UWIR predicted a take of 95,000 megalitres per year for 38 years to 2050 for a total extraction of 3,600 gigalitres. On the basis of 18,000 wells, the 2016 UWIR predicts a lower annual take of 70,000 megalitres but for longer to 2065. 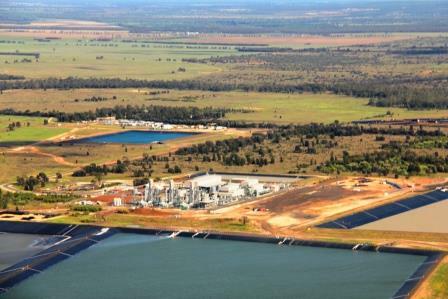 This 50 year extraction totals 3,500 gigalitres, a similar volume,” Mr McNicholl said. The 2016 UWIR identifies 100 landholder bores in the Immediately Affected Area that will see their water level drop by more than 5 metres over the next three years, with a total of 469 being affected long term. A new category of E3 lists a further 42 bores that will possibly drop less than 5 metres in three years. 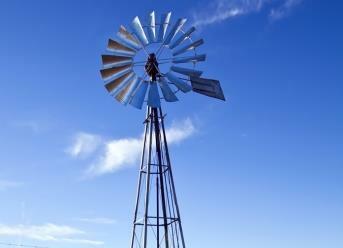 The BSA encourages Surat Basin landholders to read the report and attend one of the five consultation meetings in April, if they are concerned about “make good” on their bores or the long term sustainable use of the GAB.